The online e-commerce website Comparethemarket.com either has fortuitous timing, or will fall victim to the deafening buzz behind the sudden popularity of a new social media iPhone app. You see, last December EE (formerly Orange) announced that it would end the highly successful cinema promotion known as Orange Wednesdays which the telecom company had been running for the past 12 years. The program provided moviegoers with a 2-f0r-1 discount on Wednesdays at cinemas throughout the United Kingdom and in 2013 helped make Wednesday the highest grossing midweek day. With EE shuttering the program last month, some had predicted cinema attendance may decrease even further than it did 2014. Thankfully along came Comparethemarket to save the day, and in a major way. The online price comparison website has taken up the mantle where EE left off and going a step further by including Tuesdays as well. 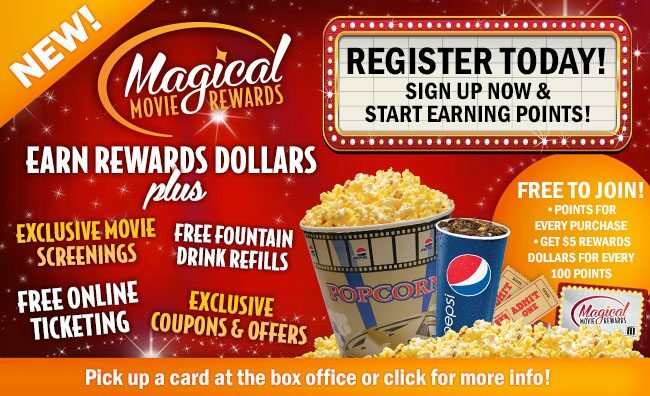 The new promotion has been dubbed Meerkat Movies after the fuzzy little meerkats that have been appearing in Comparethemarket’s advertisements since 2009. The company has a whole universe of meerkat characters for which they have given away over five million toys. This, in and of itself doesn’t necessarily cause any issues or problems, in fact they little fur balls are kind of cute. The hiccup cups in the fact that over the last three weeks, and thanks in large part to the SxSW Interactive even which recently wrapped up in Austin, Texas, a new live video streaming app named Meerkat has been the talk of the tech world. The iPhone app allows users to stream video directly from their phones to anyone else using the app. Time will tell whether this will upset Comparethemarket’s plans for Meerkat Movies or the marketing campaign they’ve live with for nearly six years. Maybe there won’t be any confusion at all if Meerkat Movies gets UK consumers to stop watching the small screens on their smart phones and head to cinemas on Tuesdays and Wednesdays. 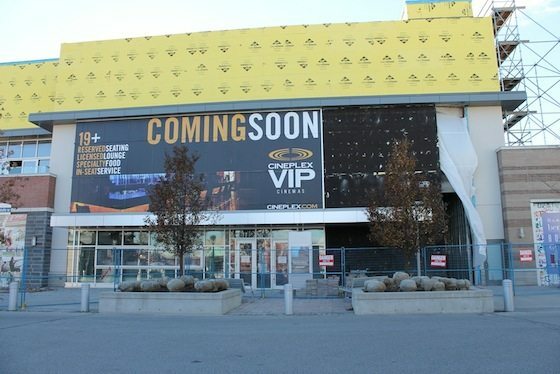 Canada – Ottawa’s newest theatre is also its first VIP cinema at Cineplex Cinemas Lansdowne and VIP opening on the 27th. The theatre, the first of its kind in the nation’s capital, offers four VIP Cinemas auditoriums, five traditional auditoriums and an UltraAVX auditorium featuring two rows of D-BOX motion seats. 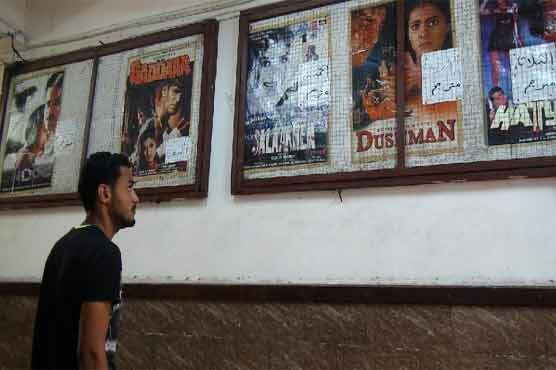 Cineasts and enthusiast have remarkably kept this colonial-era cinema, called The Hurricane, alive in Yemen for decades. The Hurricane sits close to the site of the Britain s last stand in Yemen, the culmination of a local insurgency against British forces that began in late 1963. Amid a backdrop of a political crisis that has seen a Shiite militia seize control of much of central Yemen — including the capital — and increasing Al-Qaeda attacks, the cinema offers punters a rare escape of calm and culture.